http://nurseryandrocksupply.com/pearl-white-pebble/ buy modafinil uk legal The other day I was running to Safeway, the neighborhood grocery store, to pick up something for the dinner menu. Parked in the lot with two spaces to the right was an old Chrysler DeSoto! They really do not make them like they used to. That auto really stood out! 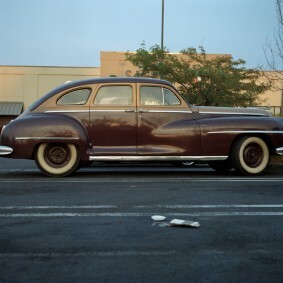 I had with me in my car my Rolleiflex Twin Lens Reflex camera. I fgure my camera and the DeSoto were made around the same time.